Here’s a secret that a lot of people don’t want you to know. Every computer is a computer. Sounds dumb, right? Let’s break it down. OK. What that means is: every computer is Turing-complete. 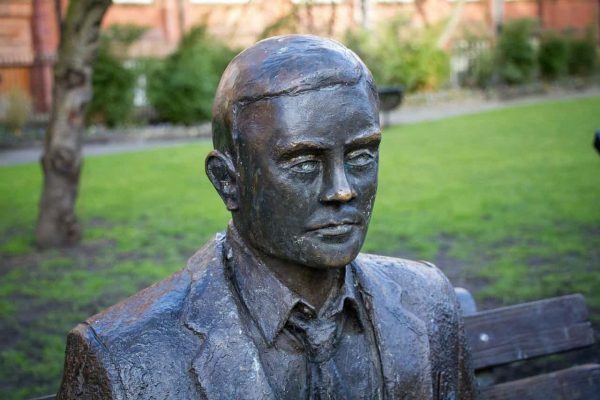 A Turing-complete computer (named for this guy) is a computer that can do any computing work you throw at it. Every single computer in the world is Turing complete. Your phone, the microchip that controls fuel consumption in your car, your digital watch, anything with a microchip. Any computer, given enough time, can do all the same calculations as any other computer. Lots of folks don’t want you to know that because it suits them that you believe that different ‘devices’ have different purposes. In the middle is a Turing-complete computer. Which is great. It lets you build a laptop out of an old mobile phone, or a… well, a bunch of stuff in fact. Lets people run code on anything with a microchip. Typically we think of a router as just a junction box that lets you plug your computer into the wall and thus into the great big Internet beyond. But your router is a full, Turing complete computer. It has an operating system. You can log into it. And if you have some relatively basic skills – as in, I can’t do it, but for people with skills in those areas, it’s absolutely trivial – you can make it run any code you want. You could plug a TV and a joystick into your router and play Space Invaders on it if you really wanted to. All that computing power, just sitting there doing nothing but connecting you to series 7 of Weeds (I’m catching up). It isn’t going to be doing nothing for long. But we’re finding out now that they have been used in their capacity as computers to run spyware that watched us as we worked, rested and played. Criminals use readymade tools like RouterSploit to get inside routers. 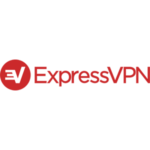 Once there, they can inject malware into the browser, spy on you, gather data for sophisticated spear phishing attacks and route the illegal traffic of their criminal activity through your router. The CIA used routers throughout America to spy on Americans’ behavior online. And if that’s not spooky enough – it was illegal when they did it, but never fear, the Patriot Act is here to keep them us safe now – the Russians are in on the act. Following the brave orders of the Commander-in-Chief of the United States Air Force to the Royal Air Force to bomb some Syrian rubble into rubble, President-for-life Putin has started gearing up for a cyberwar which will involve borrowing all that juicy Turing-completeness and using it to attack infrastructure targets, initially in the UK. According to a spokesperson from the British government. The truth is we don’t really know what Russia plans to do with all those hacked routers, which apparently run into the millions. What we do know is that a router-level VPN keeps your router safe. Meaning only you get to play Space Invaders on it. Check out our list of the best ones on offer.